Donations in Kind is a program by which Rotary receives hospital and school equipment, books and much more that is being upgraded within our schools and hospitals and then sends them by container to our near neighbours in PNG, the Solomons and other Pacific Islands Timor L'este and sometimes as far as India. 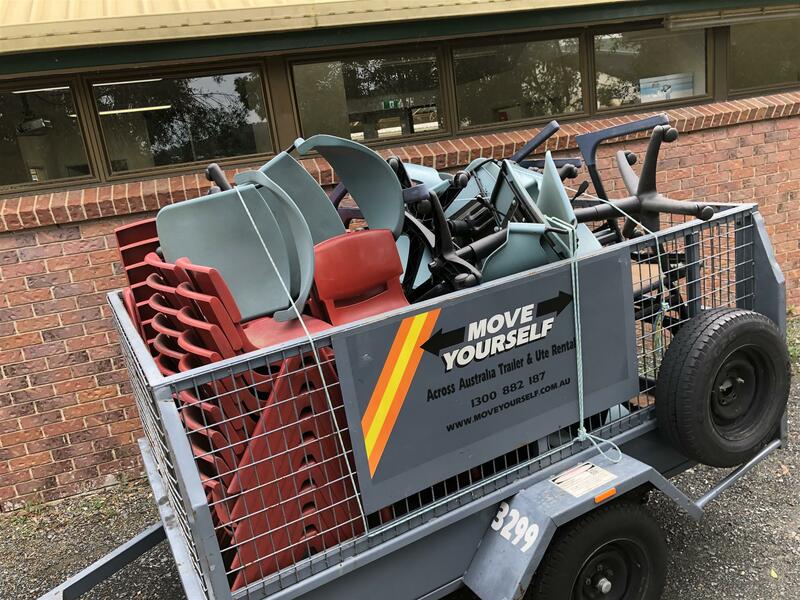 It is dependent on community-minded staff in schools, hospitals and other organisations who alert Rotarians to the fact that there is still-useful equipment that is to be sent to the dump. 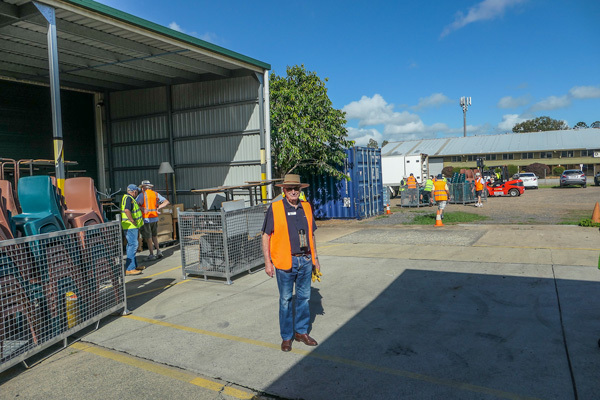 Rotarians then donate their time to collect and transport the material to the DIK warehouse in Kingston and later to pack it into containers to be sent to destinations that need it. 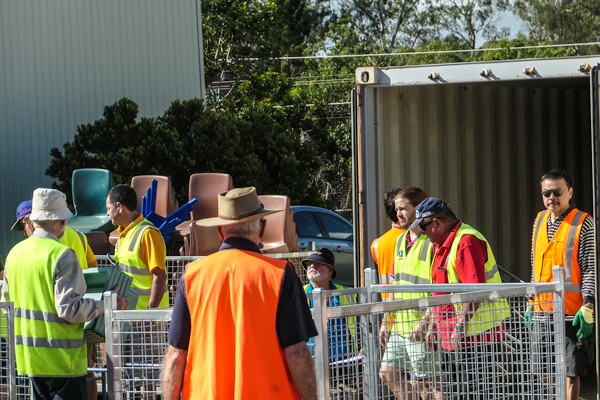 Donations in Kind in Queensland was originally a project of the Rotary Club of Brisbane but has now expanded across the whole state and is managed under the umbrella of Rotary Australia World Community Service (RAWCS). The Rotary Club of Brisbane has appointed Rtn Paul Choy as their Donations In Kind convenor in recognition of the importance of the Donations In Kind Programme has in the activities of Rotary in Australia and the Rotary Club of Brisbane in particular. Paul has been in the job for barely 2 months and already we have been busy. Paul Choy (far Right) and Keith Watts (back to camera) loading a container for PNG on 9th March. Donations in Kind holds regular working bees to load containers, organise the warehouse and generally keep things in shape. 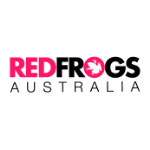 Different club clusters are rostered in rotation, and Saturday 9th March was the turn of the Brisbane City cluster which includes RCoB. 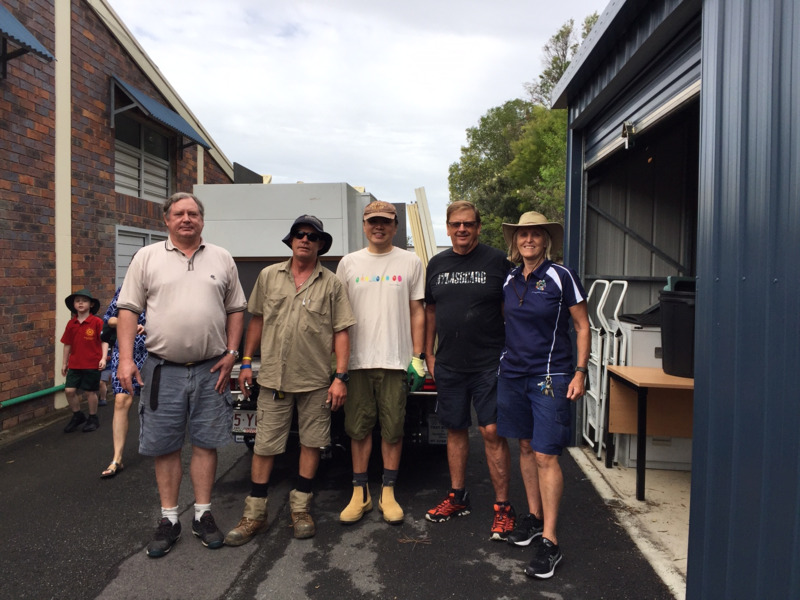 8 rotarians and soon-to-be-rotarians from Brisbane duly arrived at the Kingston facility at 8am to spend a few hours sweating in the sun loading a container bound for Papua New Guinea with school desks, chairs and books. Keith Watts in hi-vis and ready to go. 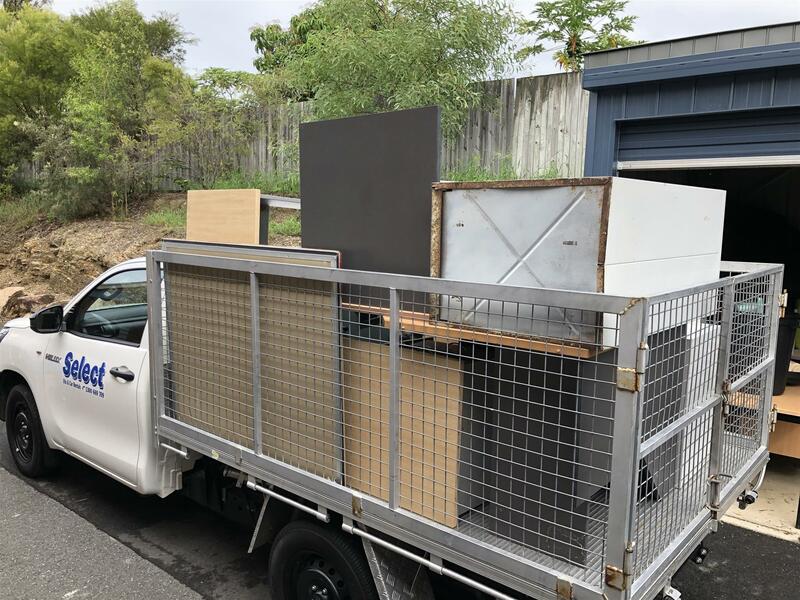 While all this was going on, RCoB had received news from Kerry Hetherington at the St Andrews Primary School in Ferny Grove that there was a bunch of books and furniture that was headed for landfill due to a classroom upgrade. Rotarians Paul Choy and Mark Williams armed themselves with a cage ute and cage trailer at 7am on the morning of the 28th March and met Keith Watts and John Smerdon at the school and with the help of Kerry and another member of the school staff, loaded the desks, chairs and white boards to be carted across Brisbane where Chris Muir was waiting to help unload. This furniture has been entered into the general pool and will no doubt be sent to our near neighbours son. Graeme Whitmore had earlier collected the books which will be sent to the school at the Gaba Gaba village in PNG which was devastated by Cyclone Mary and which the RCoB is giving some help to rebuild. Many thanks to the Rotarians that helped out and also to Kerry who let us know there was furniture to be disposed of.